Dr. Bruce D. Moffatt is a board certified neurological surgeon, certified by the American Board of Neurological Surgery. He earned his bachelor of arts in Biology and Neurosciences from the University of Rochester, and received his medical degree from University of South Florida College of Medicine in 1982. He completed a General Surgery internship at The Johns Hopkins Hospital, Baltimore, MD. His residency training in neurological surgery also took place at The Johns Hopkins Hospital. He spent an additional fellowship year at Rhode Island Hospital in Providence, RI. 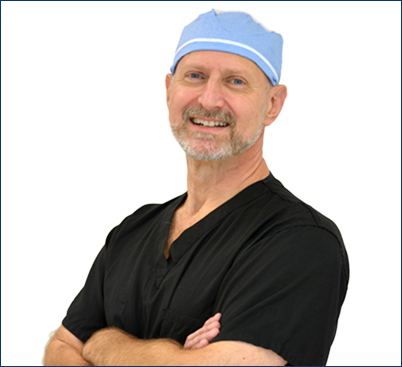 Dr. Moffatt has been in practice for 30 years, and is a member of the American Association of Neurological Surgeon, the Congress of Neurological Surgeons, the North American Spine Society and the Society for Minimally Invasive Spine Surgery.